With all of that said, I do rather enjoy making lists about books. Nerds of a Feather is a genre blog, so while I plan to read more non fiction this year (just finished The Devil in the White City, just started Black Flags: The Rise of ISIS), I do still get through more than one hundred books each year, so what I'm going to highlight is some of the science fiction and fantasy I plan / hope to read this summer. You've all read The Fifth Season, right? The Nebula and Hugo Award nominated The Fifth Season? Alright, well, it's only my favorite novel published in a very rich 2015 filled with friggin amazingly excellent novels and the more I think about it, the more I appreciate it. Here's my review of The Fifth Season. 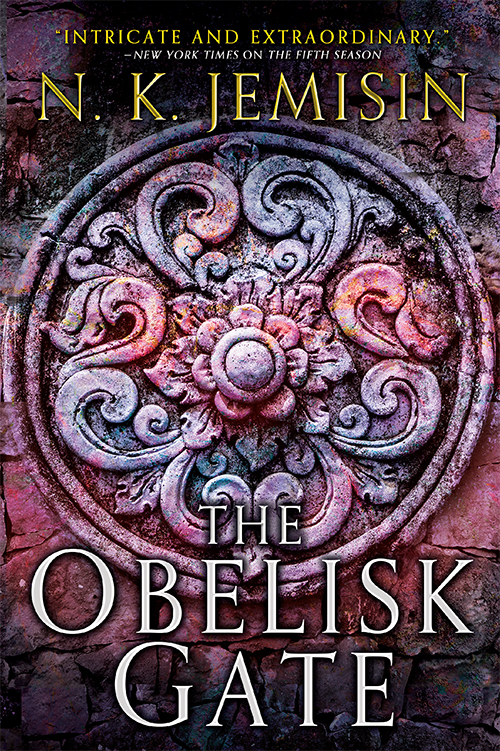 The Obelisk Gate is the second volume of the Broken Earth sequence and while I can't imagine how Jemisin is going to top the amazingness that was The Fifth Season, I also can't wait to read it. Now that I've completed the first half of my Deryni re-read and it's been several months since I wrote about the first four novels in the Deverry Cycle, I think it's time that I return to Deverry and see what happens in the first book of Act Two: The Westlands. With a surprise Deverry novel on the horizons in late 2017, I need to get cracking on this series. Do you remember when I wrote about the first two of Matt Wallace's Sin du Jour novellas? 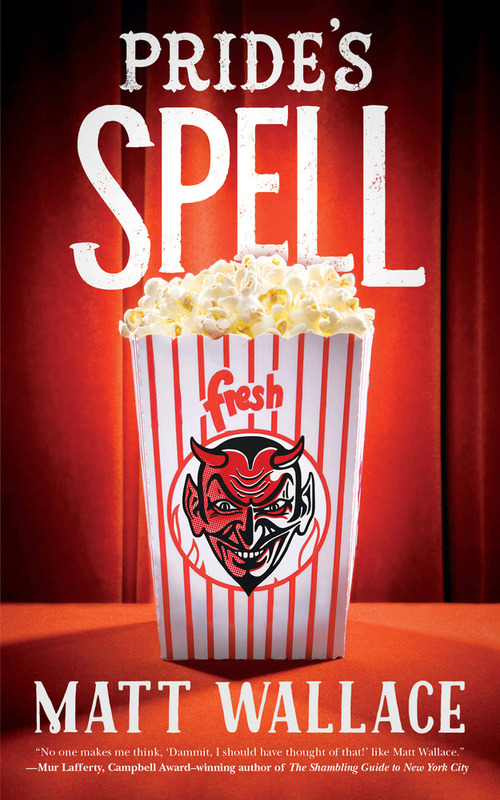 I've mostly avoided finding anything out about Pride's Spell because I want to have the perpetual expression of "what the hell did I just read" on my face as I experience the glory that is a new Sin du Jour novella for the first time. Louise Erdrich is my favorite author. LaRose is her latest novel. 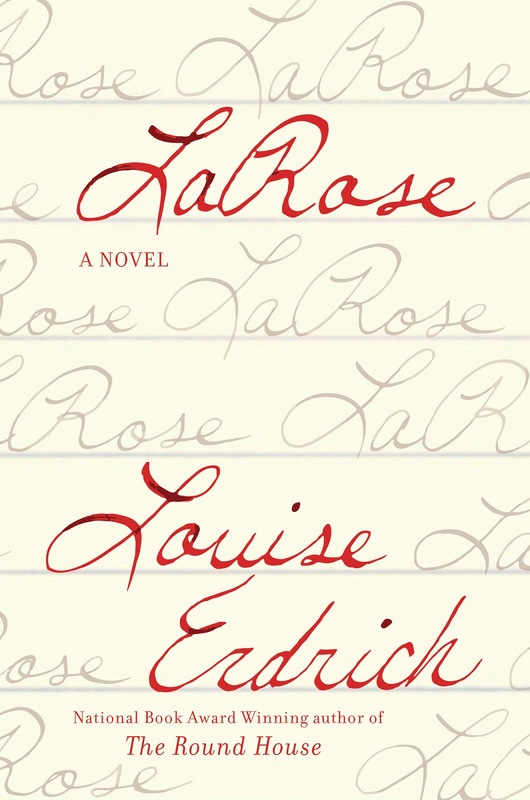 Now, I do understand that I mentioned in my introduction that I would highlight science fiction and fantasy and that there is no indication LaRose is genre at all, but I can't not mention Louise Erdrich on my summer reading list. If we need a genre tie, remember that Erdrich's novel The Antelope Wife won the World Fantasy Award in 1999. The Promethean Age is one of my favorite fantasy series. It's not so much an alternate history as it is a exploration of a five hundred year long secret war which takes places on the fringes of what we think we know of real life. Start with either Blood and Iron or Ink and Steel and thank me later. Ink and Steel is the first half of the Stratford Man duology, which is one of my favorite things of all time. 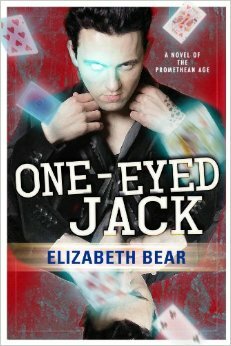 Anyway, for years the four published Promethean Age novels were it, that's all we were getting because sadly, they didn't sell well enough - until late 2013 when Bear was able to publish a fifth Promethean Age novel, One-Eyed Jack - this one set in the Las Vegas of 2002 and in the midst of a magical turf war. Of course I bought the book right away in a squeal of happiness - and then, perhaps because I knew and suspected that this might really be the last Promethean Age novel this time and I just couldn't bear (pun intended) to not have another Promethean Age novel to read for the first time. I finally understand how a friend of mine who loved The Next Generation but refused to watch the final episode because then it would be over. But, maybe it's time to finally read this. 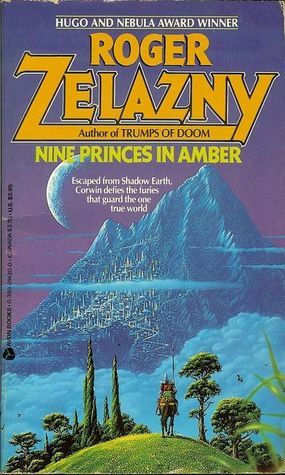 It may come as a surprise to many that not only have I never read any of Zelazny's Amber novels, I have also never read Roger Zelazny at all. Given that I own copies of both Lord of Light as well as the Amber omnibus, it is high time to correct this oversight. 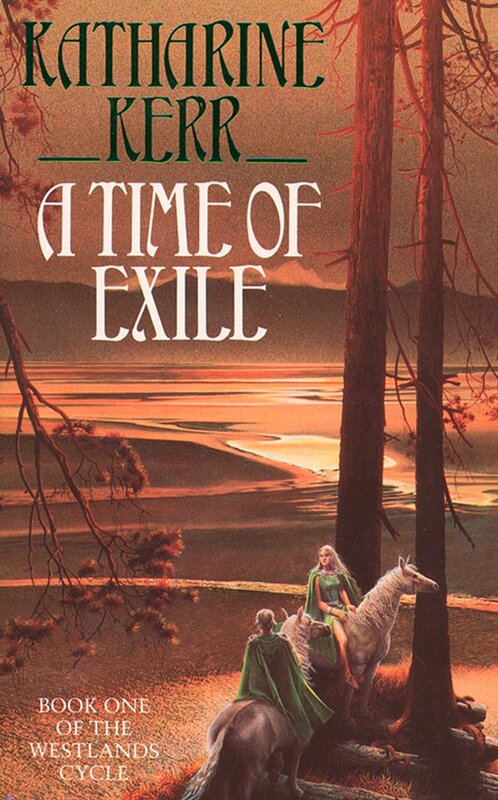 I have no idea where to set my expectations, but Zelazny shall be read.